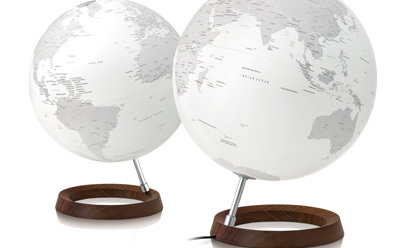 Impeccable cartography from the world leader in geography, cartography and exploration. 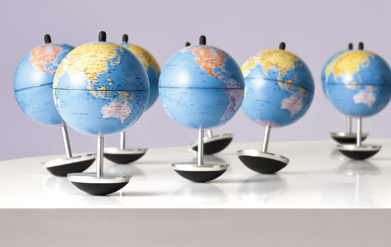 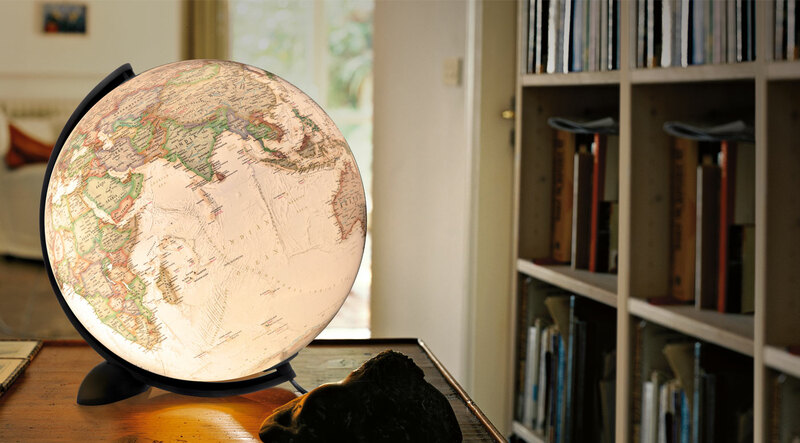 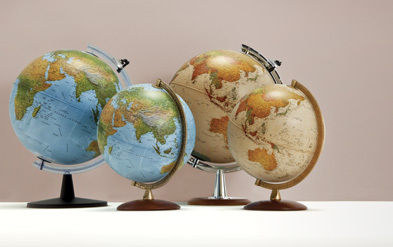 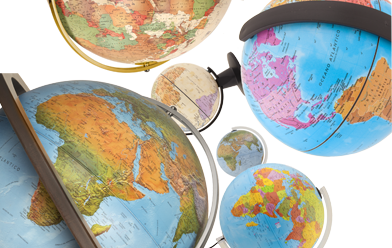 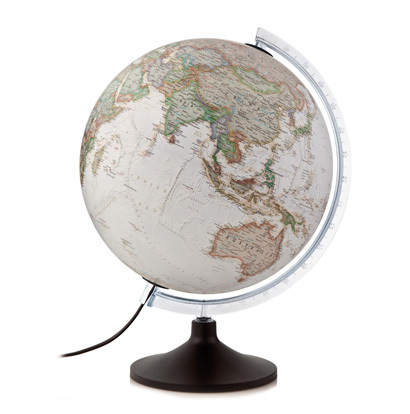 Our National Geographic brand globes are not only beautiful to look at but are also the result of advanced scientific research in the field of cartography. 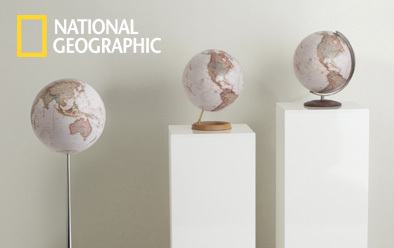 National Geographic, founded in 1888 to increase and diffuse geographic knowledge, is one of the largest non-profit organizations in the world. 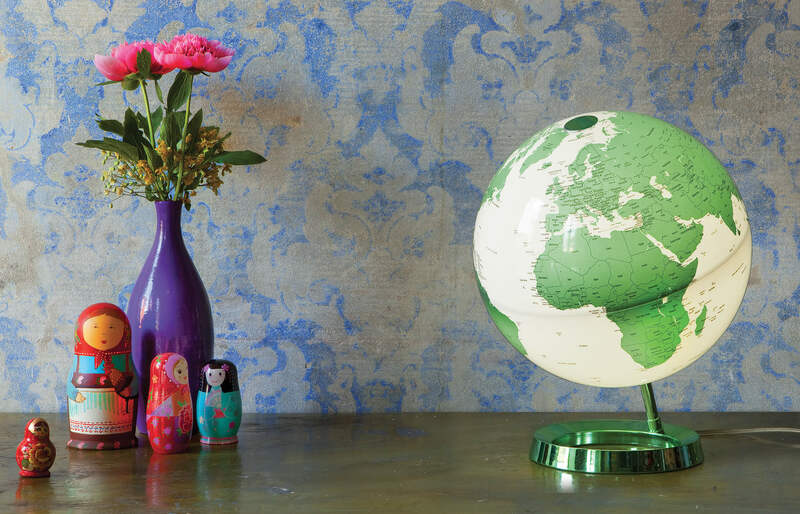 Its mission is to inspire people to look after the planet.